Morden design! Style! Performance! Wild World! 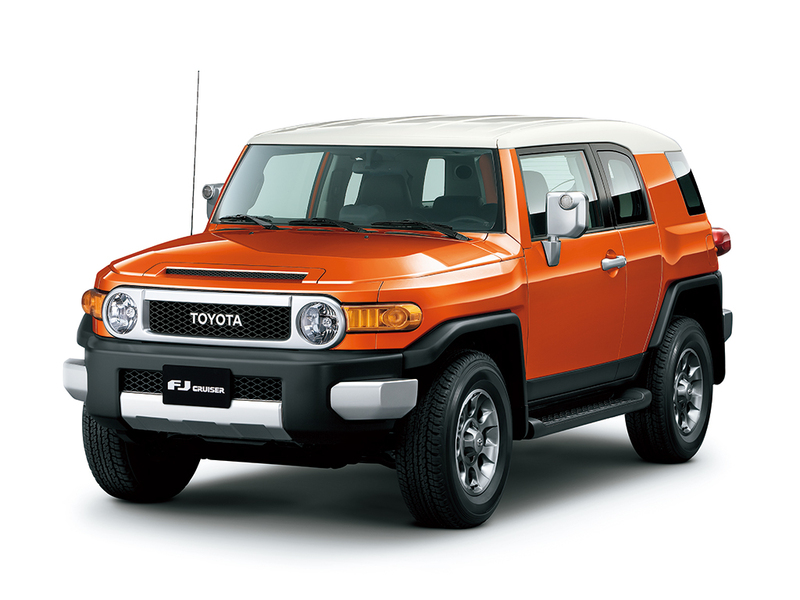 The FJ Cruiser opens a door in the SUV market. 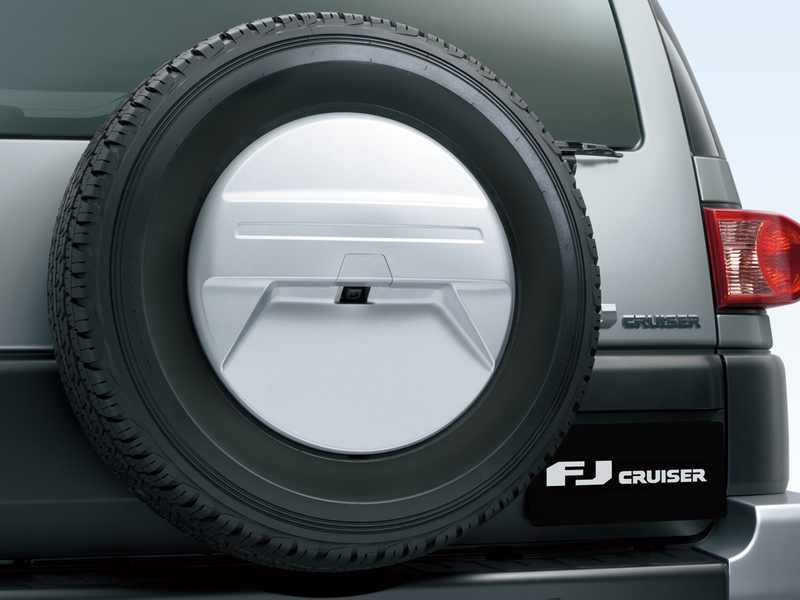 ITs design is not only fashionable but functional too. The unique rear hindged door design makes it easy to enter and exit theback seats which adds to the passenger comforrt, as well as giving it cool and modern look.The eye-catching instrument panel displays a large diameter speedometer in the middle of the functional layout.